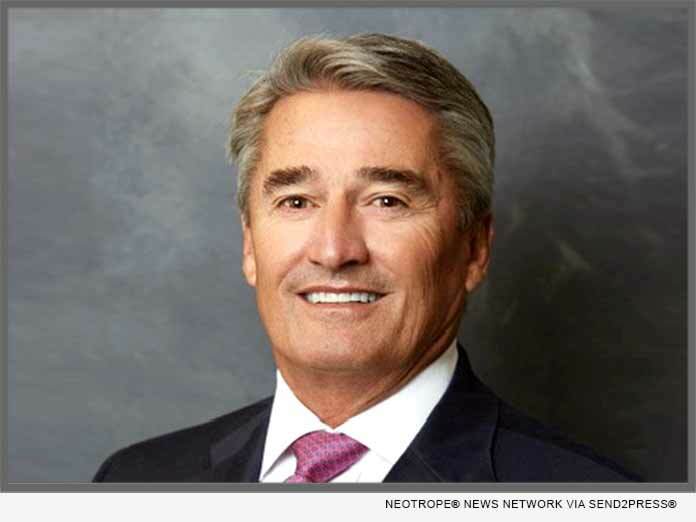 (NASHVILLE, Tenn.) -- NEWS: EPIC Insurance Brokers and Consultants, a retail property, casualty insurance brokerage and employee benefits consultant, today announced the addition of insurance industry veteran Scott Davis as President of EPIC's National Specialty Practice Group. Davis joins EPIC effective February 5, 2019 and will be based in the firm's Nashville office. Over the past 15 years Davis has specialized in the creation and delivery of innovative solutions developed to reduce a large account buyer's total cost of risk (TCOR) with tremendous success. Specifically, Davis has focused on four industry segments; Healthcare, Hospitality, Retail and Manufacturing. Davis will have responsibility for further developing EPIC's large accounts strategy and for further growing the resources and capabilities of EPIC's Specialty Practices. Said John Hahn, CEO of EPIC Holdings, "Scott is a real pro who has driven growth, created success, and delivered strong value in every position he has held across his long career. He is exactly the kind of free thinking strategist and strong leader we value. EPIC is not about building a 'copycat' business model and Scott will help to further drive creativity, innovation and excellence for the benefit of our large account clients and the EPIC team members who serve them."